Electric Scientific may be just what you are looking for. 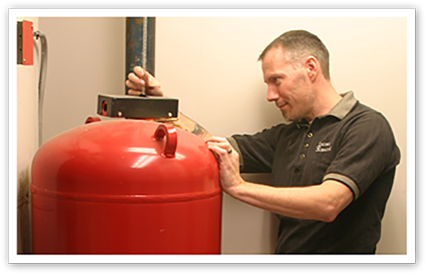 We are a Special Hazards Fire Suppression Systems, Fire Alarm and Security Systems Contractor. We are looking for motivated self starters with the desire to be the best at what they do. We want organized, ambitious sales associates who know that success comes from building trust and relationships with customers, prospects and allies. We require industry experience and or two year electrical degree from technical school. Building strong customer relationships through timely, competent work is our goal. Excellent compensation program, 401K, medical and dental programs. Vehicle, laptop, field and factory training. Todd Rauchman - trauchman@electricscientific.com for Minneapolis position. Scott Johnson - sjohnson@electricscientific.com for Duluth or Bismarck position.